We have no idea, really, how many lives we touch just by being who we are as we go about our day. And I suppose we’ve got a choice. We can be a “misery loves company” type of peep, or we can be a “share the joy” type of peep. It’s something to ponder. Can you imagine how beastly a day would be filled with “misery loves company” types o’peeps? Aiyiyi. Draft one of Chaos Driven is now in the capable hands of my crit partner who is also my beta reader. She’s looking at how the story flows and if there’s any scene that seems lacking. Then it comes back to me so I can tidy it up a bit and on to my editor. Somewhere along this path, I will tell the story to Mr. Al who will create a cover for me. I love it when a cover has been created and I’ve assigned an ISBN number. Makes it feel very real then. We’re staying put this Fourth of July weekend, take in the local parade and fireworks. A friend is passing through and we are planning to paint together. Funness! 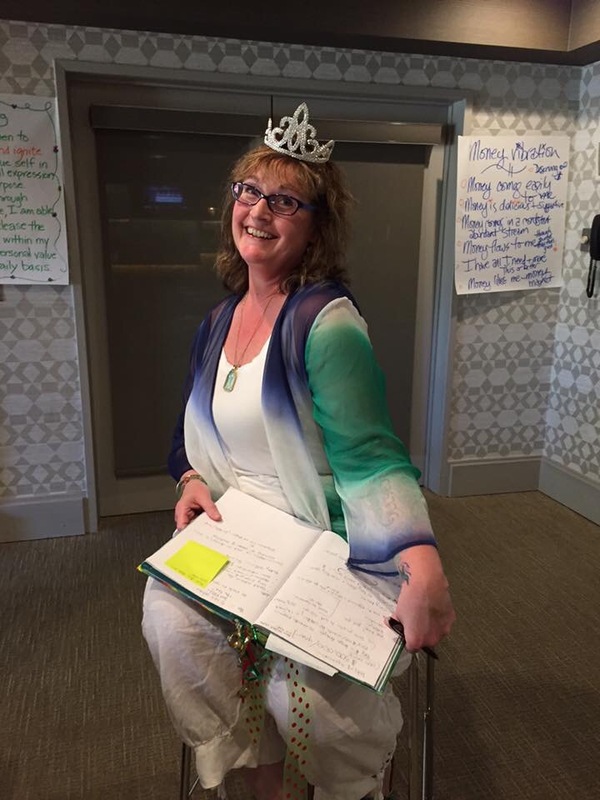 I leave you with a picture of me releasing my Inner Queen during last weekend’s business coaching retreat. 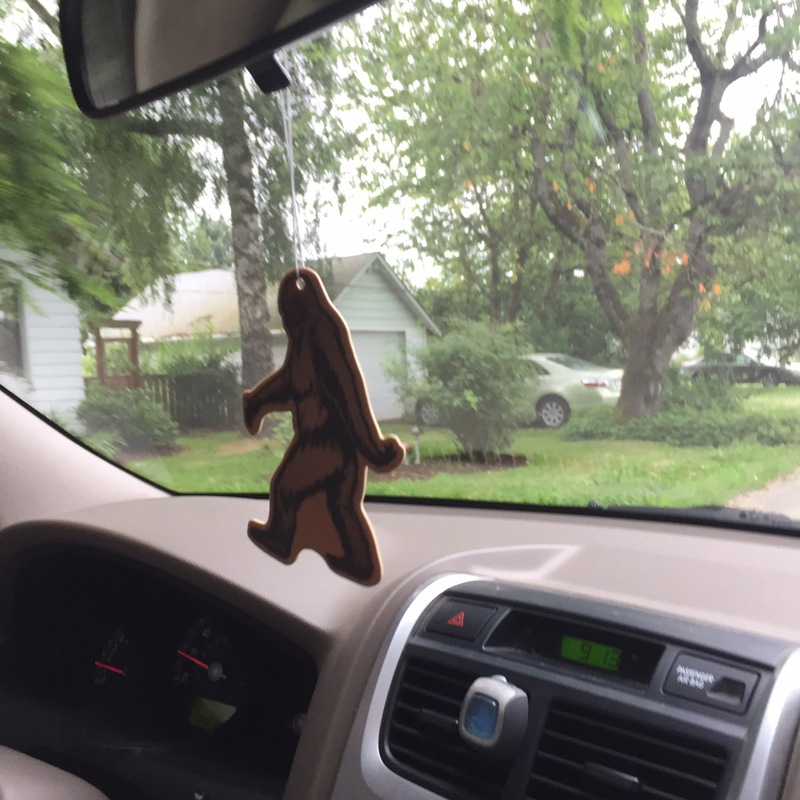 It was my favorite kind of retreat…business and pleasure. I met seven amazing and inspiring women. I learned so much it gives me hope this venture of mine will be successful. Who wouldn’t want to take an intentional creativity workshop from Moi? There would certainly be chocolate and fun.